The call of the lake will not be ignored. 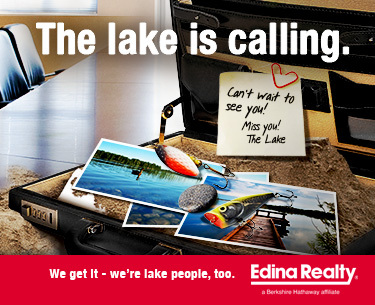 Do you spend your work day dreaming of that perfect lake home? Don’t let the call of the lake torture you for another season. Start your search for your perfect NW Wisconsin lake home today.